The birth anniversary of our great Guru, Swami Sathyananda Saraswathy, is being celebrated and honoured at Sree Ramadasa Ashram, Ramagiri. Daily Havan and Annadaan are being conducted from 18-28 September. The charged spiritual atmosphere is setting the tone for the culmination of celebrations on Saturday (28th September), the birth anniversary. Do join in the remembrance of and prayer to one of the greatest souls that walked the earth. This entry was posted in Upcoming Events on September 25, 2013 by Devotee. 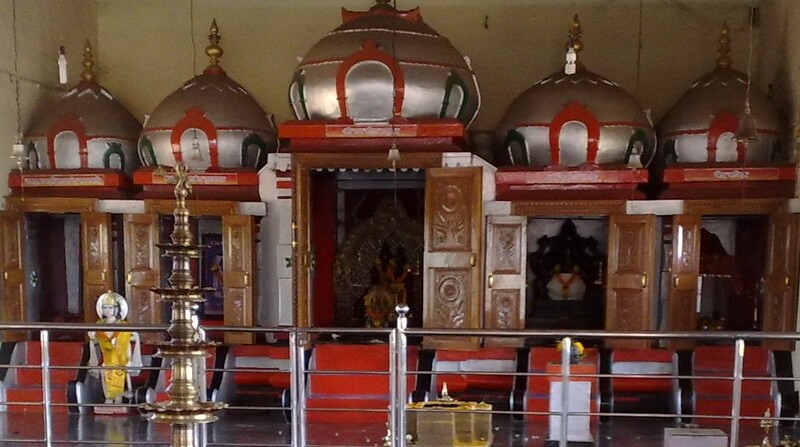 Karkada Vav Pithrubali will be observed at Ramagiri on 6th August 2013. The program will start in the early morning and go on till evening. This entry was posted in Upcoming Events on August 2, 2013 by Devotee. A unique Prakriti Pooja will be conducted in memory and honour of the departed souls who left their mortal bodies at Kedarnath due to the natural devastation, resulting from mankind’s callous attitude towards nature. It will be done at Gokulam Vrindavan , a beautiful orchard being developed at Ramagiri with more than 1000 trees to preserve nature. Join us in remembering the graciousness of nature which allowed life on Mother Earth and in worshipping the Lotus Feet of Guru, who guides us through our lives. This entry was posted in Upcoming Events on July 17, 2013 by Devotee. Brahmashree Neelakantha Gurupadar 48th Mahasamadhi Divas will be observed on 26/5/2013 and 27/5/2013, the second day being the day of making the Samadhi Sthan. The days will be filled with prayer and remembrance with Havan, Aradhana, Ramayana Recitation, Sree Rama Rajyabhishekam, Archana chanting, and the poor and needy will receive the blessing of Annadanam. May we all ever remember and follow the teachings He left us and the great disciple He gave us in the form of H.H. 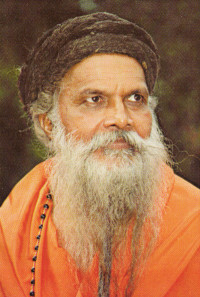 Swami Sathyananda Saraswathy. This entry was posted in Upcoming Events on May 16, 2013 by Devotee.